IBL regularly conducts One-on-One meeting to several institutions to explore issue related to business integrity and to bridge related business actors to be able to address issues to regulators. 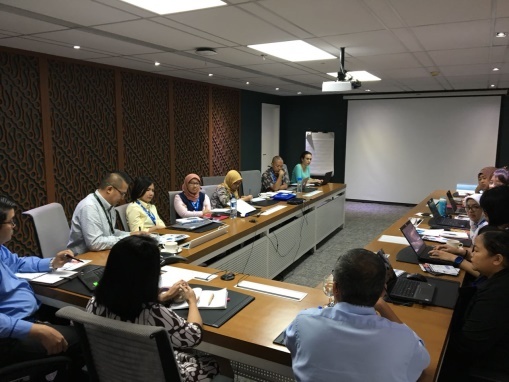 On March 6, 2018, IBL held a meeting with IPMG (International Pharmaceutical Manufacture Group), placed at PT SANOFI Indonesia. This event attended by 20 representatives from IPMG‘s Ethical Practices Sub-Committee. Several issues that emerged in the health industry is about Permenkes no. 14 of 2014 and no. 58 of 2016 related to sponsorship and the absence of rules regarding the institution and association fee.